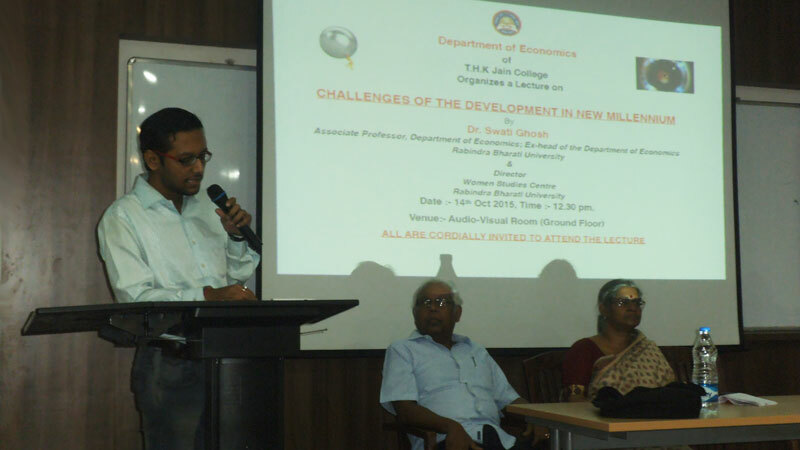 The Department of Economics was established in the year 2010. The department offers Economics (general) in three year undergraduate degree course. As per the guidelines of Calcutta University, The department is also attached with the Department of Commerce and Department of Microbiology. 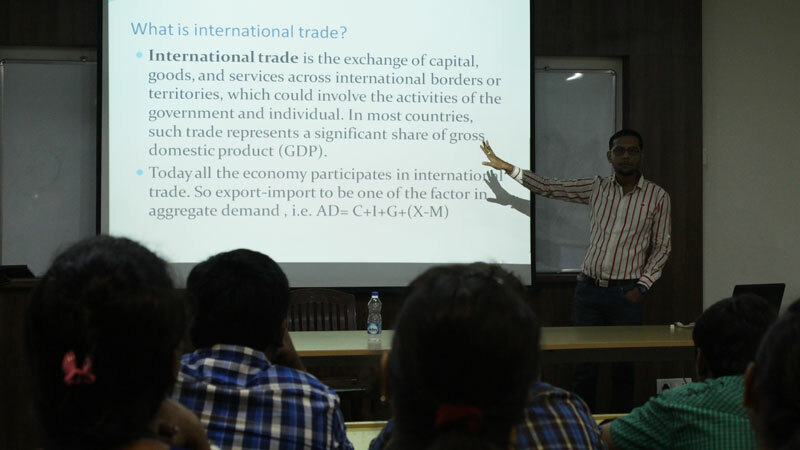 This department organizes several activities that include solo lecture session by eminent speakers, displaying relevant economic news update to enhance the cognitive development of the students.